As a member, you get free access to all Inception's updates. We are pushing ongoing updates all the time and the theme will be update automatically forever. Inception is compatible with the most popular internet browsers. It’s vital that your website behaves well for everyone who visits it. 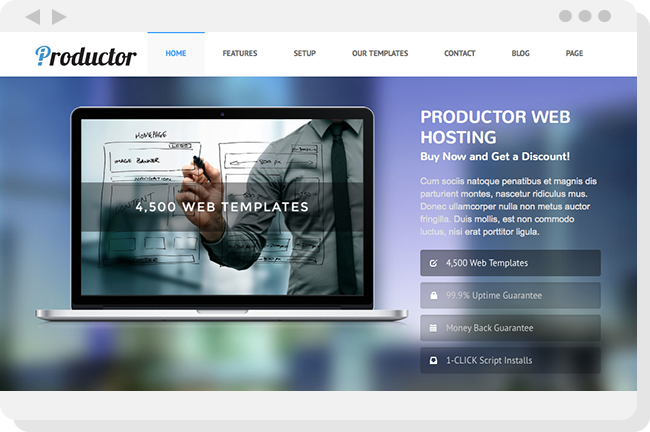 The Inception theme comes packed with the powerful Witty Builder which let's you manage the structure, content and feel of your website in the most easiest way using its drag and drop, user friendly functionalities. Inception is a premium one-page parallax theme, which suits agencies and small businesses perfectly. 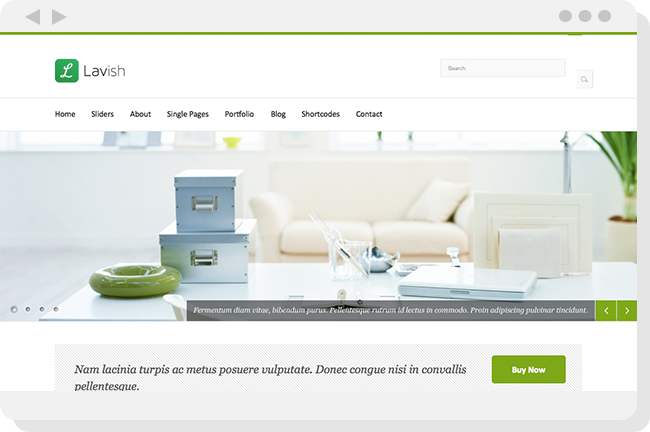 The theme has a fully responsive design which shows greatly on all kinds of portable devices, and is retina ready. The design of Inception is very elegant and it has very smooth section transitions. 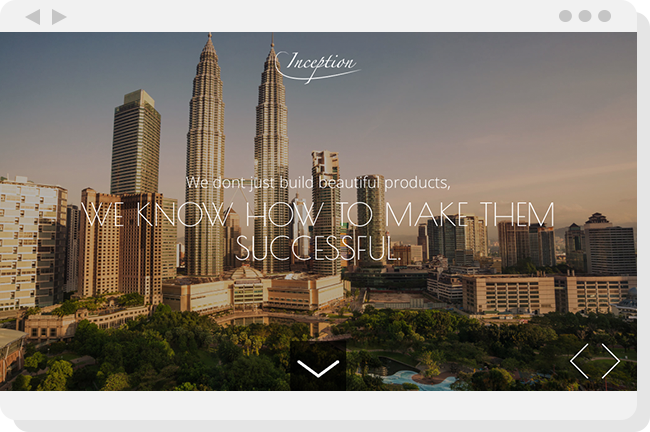 Create magnificent one-page websites with our exclusive Inception theme.